Check out this list of useful apps to download before going to Paris to help keep your trip organized. When visiting a new place for the first time, you want to make sure you are well prepared and have everything you might need. We have curated a list of 5 categories of apps to download before going to Paris so you can be certain to have everything you possibly need right at your fingertips. Talk to people with WhatsApp! WhatsApp is a great app to download before going to Paris and one highly recommended by us. This app allows you to message, call, and video chat with family and friends all around the world, even if they’re in another country. The best part about it is that it’s free, with no international charges! Rather than using your phone’s cellular plan, it uses your Internet connection such as Wi-Fi so you don’t get stuck paying for messages or calls. Google Maps is a highly recommended navigation app worth downloading pre-departure. With Google Maps, get the fastest routes and directions to any place you want to go, including driving, walking, and public transit routes. This is ideal because as we know it, Paris is a city where public transportation is part of everyday culture. Google Maps will help you located the nearest metros, trains, and bus stops, while giving you real-time ETA’s, automatic re-routing options, and traffic conditions. RATP is a free app to download before going to Paris. 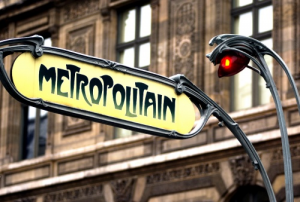 RATP will act as your guide to public transport in Paris and the Ile de France region. It provides people with real-time schedules of all public transportation in the city including busses, RER trains, metros, tramways to and from the airports, and even the bike share system. There is also a function where you can receive customizable updates regarding your voyage. Why pay for an expensive taxi when you can have a private car come pick you up at a cheaper price? Uber is a ride-sharing app running daily and nightly and is convenient to avoid long waits. Requesting one is easy; all you have to do is input you’re desired address and an Uber driver will come pick you up within minutes. Once the request is confirmed, you’ll receive your trip details and estimated payment. You can even track their location the whole ride. Riding with friends? No Problem! Uber offers different options for traveling with larger groups too! 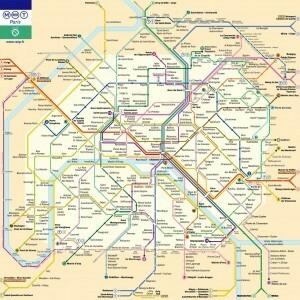 Map over metros in Paris… Almost on every corner! When traveling, it is always important to know keep track of what you’re spending. The Amount App is a conversion app recommended to download before going to Paris. 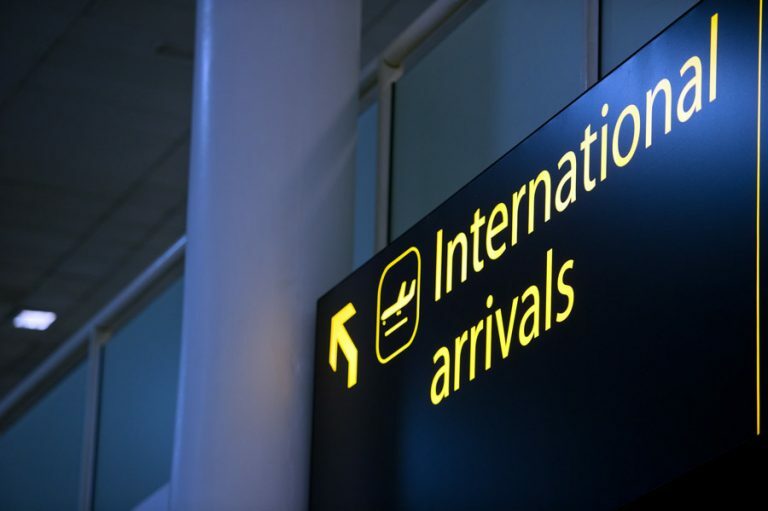 It not only helps converts currency rates, but also includes conversions for weather, sizes, and others units of measurements, something travelers find very useful. France is a country known for its delicious gastronomy. Now, there is an app to help you locate the fine dining and even help you set up a reservation for a specific day and time. The Fork is an extremely popular app that is highly recommended. The Fork provides you with over 30,000 of Europe’s finest restaurants with options to directly reserve tables through the app at no charge. Discounts up to 50% off are also available in certain restaurants. 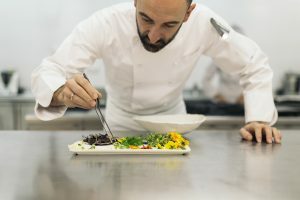 Male professional chef cooking in a kitchen. Get extra information with the QR Code Reader and Scanner. We highly recommend this app to download before going to Paris. 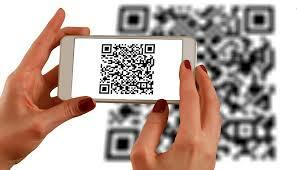 The QR code reader and scanner allows you to find useful information. When you see a QR code somewhere and want more information about it, use the app on your phone as a scanner, hold it over the QR code, and more information will appear. It also works with barcodes and business cards, another handy feature. Stay in the loop with events going on around you by downloading your favorite news app. 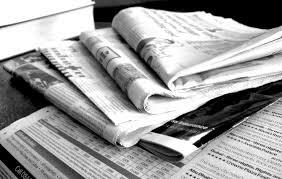 Most newspapers and news websites provide their respective news apps available to download for free. Common ones include the NYT, the Washington Post, CNN, and Fox News among several others. You can read and catch up on the latest broadcasts while you’re waiting in line somewhere, on the metro, or just have some time to kill. 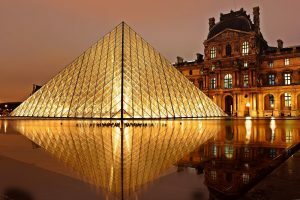 Paris is filled with so much wonderful history and architecture that you are bound to want to visit at least one museum during your stay. A good way to discover what you can find at certain museums is to check to see if the museum you had in mind has an app to download before going to Paris. This is a great way to save time before your visit!